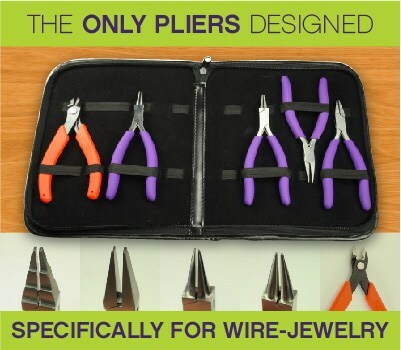 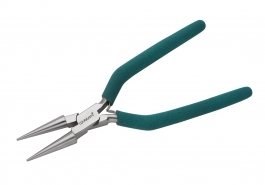 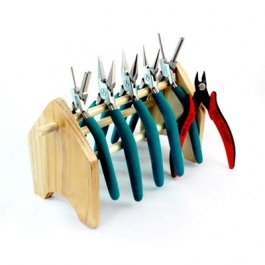 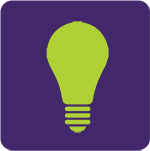 Before beginning a wire wrap project you know you'll need a good set of pliers. 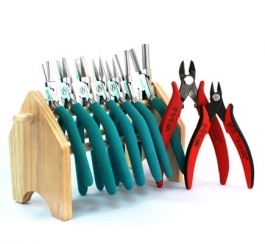 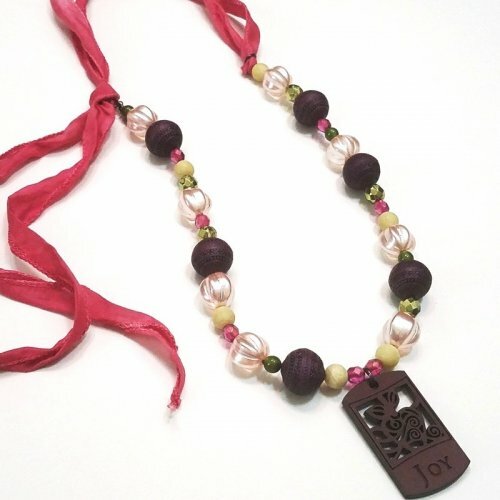 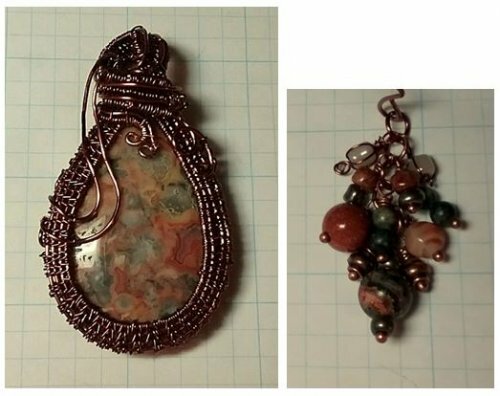 Wubbers jewelry tools are ideal for wire wrap and they have extra cushy handles for comfort. 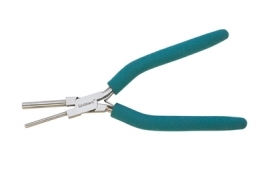 The Baby Wubber line offers shorter handles for those who need a little more control. 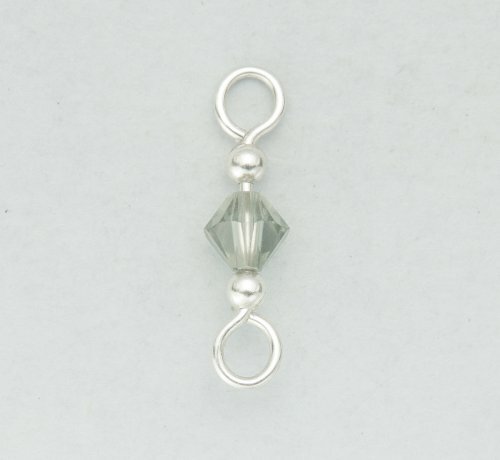 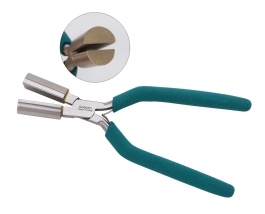 Using Wubbers tools will ensure your jewelry is top notch every time. 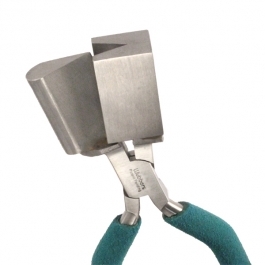 These are some of the best tools on the market. 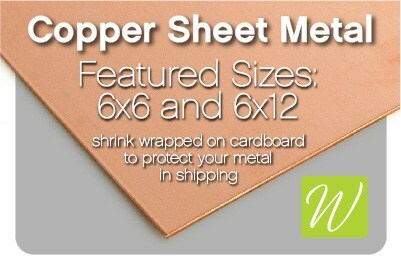 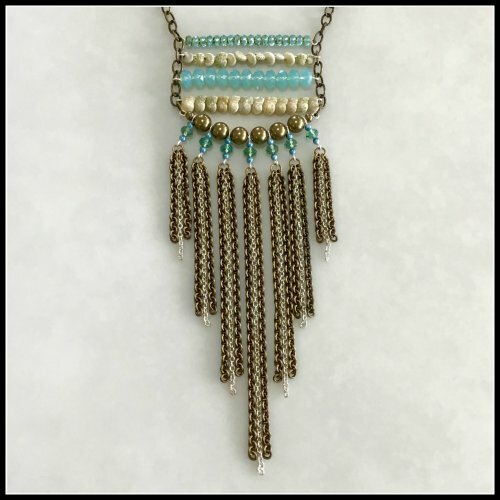 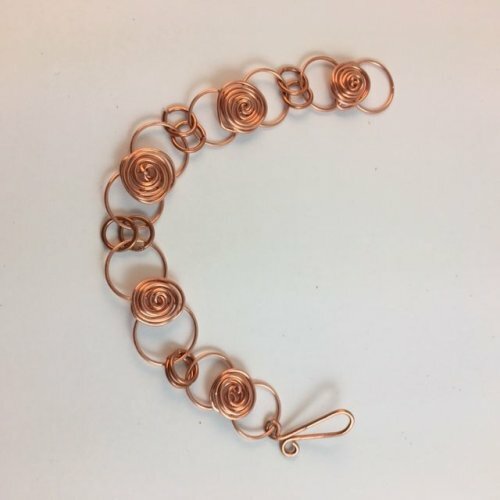 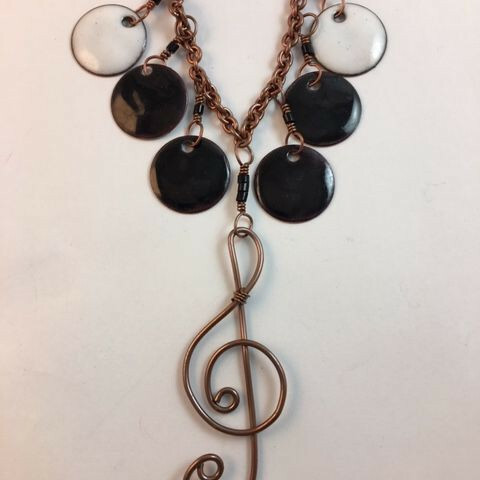 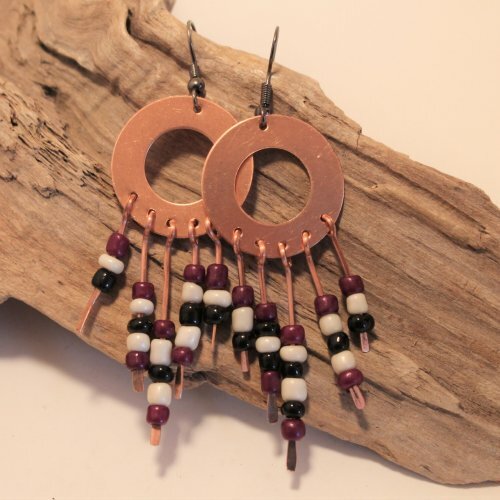 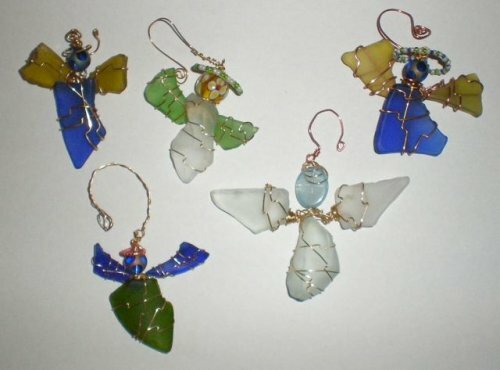 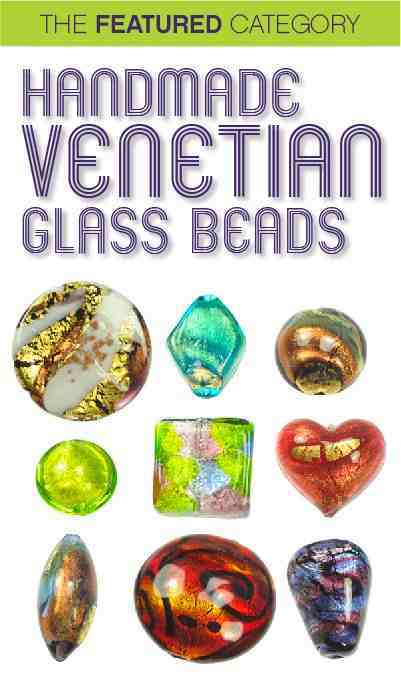 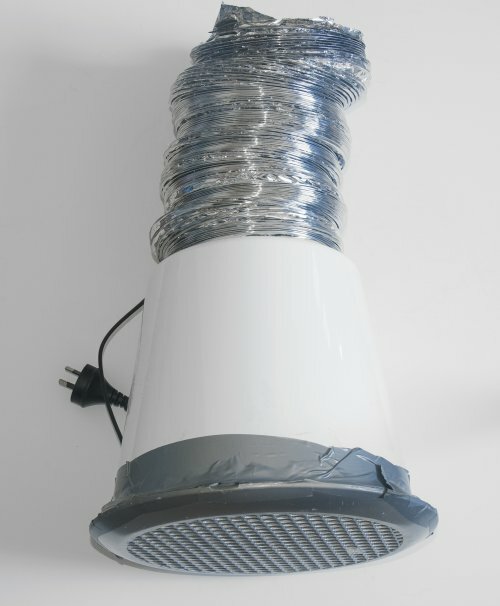 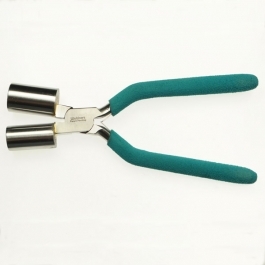 If you love to create wire wrap jewelry, then you'll need quality tools, and Wubbers has them! 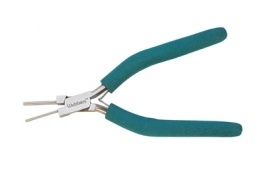 Wubbers has a wide variety of pliers to choose from. 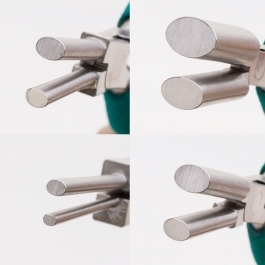 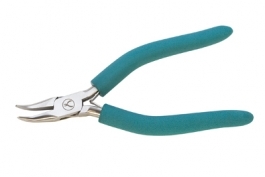 If these aren't the style of tools you are looking for, check out our other pliers. 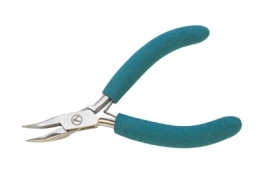 You'll most likely need a nice pair of cutters for your project, too. 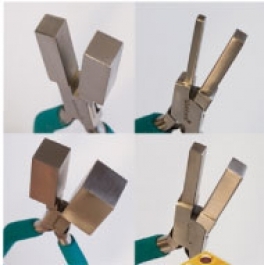 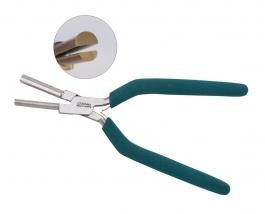 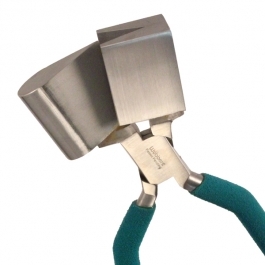 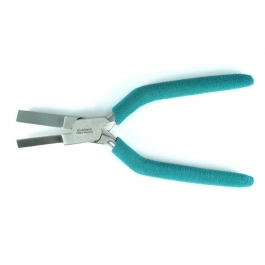 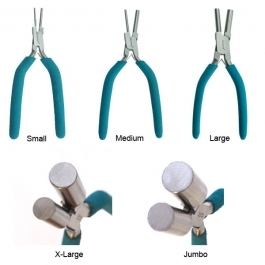 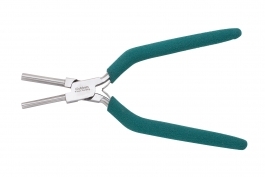 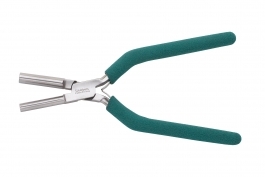 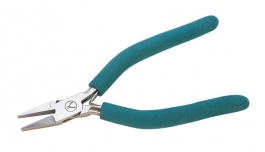 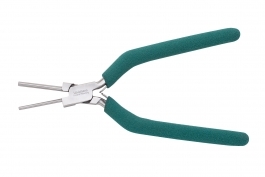 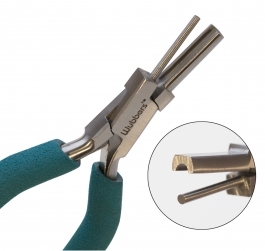 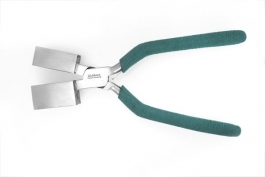 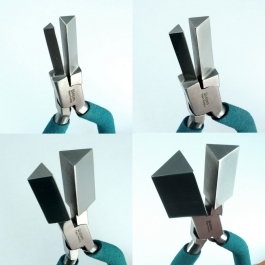 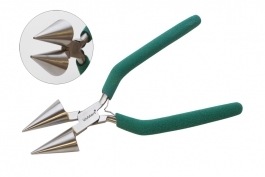 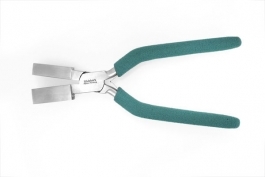 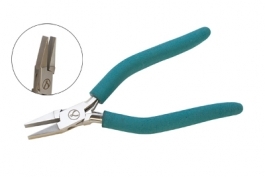 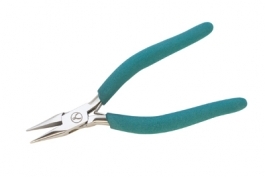 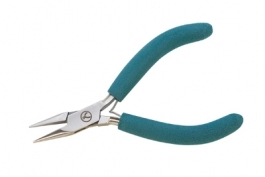 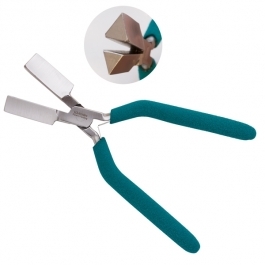 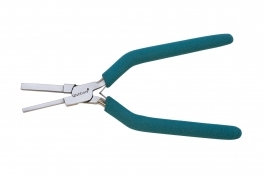 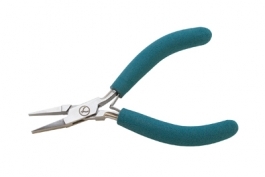 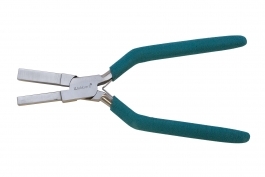 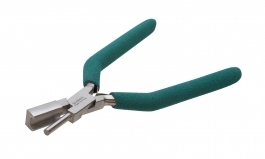 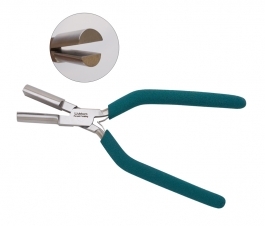 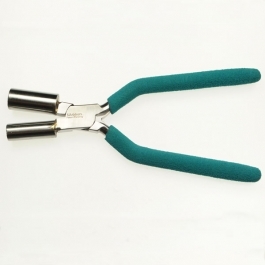 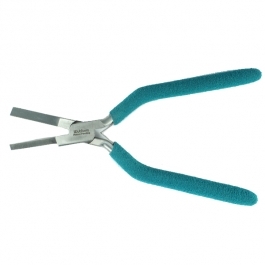 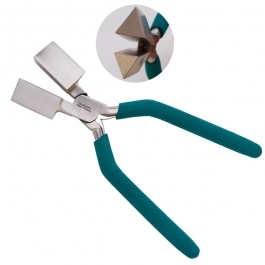 Don't hesitate to check out our wide variety of wire cutters. 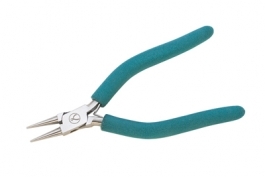 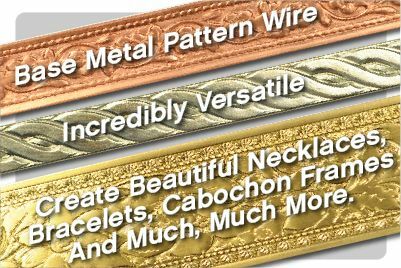 Those nice new pliers need some shiny wire to wrap with, so be sure and visit our jewelry making wire to stock up on various lengths, gauges and metals.